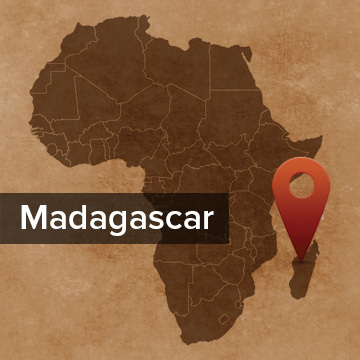 Pray for the Antanosy of South-eastern Madagascar. They are a small minority group. Most are subsistence farmers. They hold deeply to their traditional religious practices, based on ancestor worship. Some have converted to Catholicism or Protestantism while holding on to their traditional religion. Some villages consider themselves Catholic or Protestant, but have very little understanding of the Bible, mostly due to lack of access to Scripture and Biblical teaching. Many Tanosy claim Christianity as their religion, but very few can explain what that really means. Not many have heard or had an opportunity to respond to the Gospel message in the Tanosy dialect. As people who were oppressed by the highland Merina, the Antanosy are suspicious of the Gospel when presented in the highland dialect. Pray for translation projects in the dialect. Pray for people willing to live among the Antanosy and share the Gospel with them in culturally appropriate and understandable ways. Location and Background: The Antanosy live in the Anosy region of southeastern Madagascar, though there are also Antanosy living near Bezaha, where some of the Antanosy moved after the Merina people conquered the Anosy area. The Antanosy speak the Tanosy dialect, distinct from the plateau official Malagasy. History: The modern day Antanosy people are descended from the Zafiraminia people who arrived in Anosy in the 16th Century, conquering those already living there. Fort Dauphin is historically and traditionally the main city of the Antanosy people. 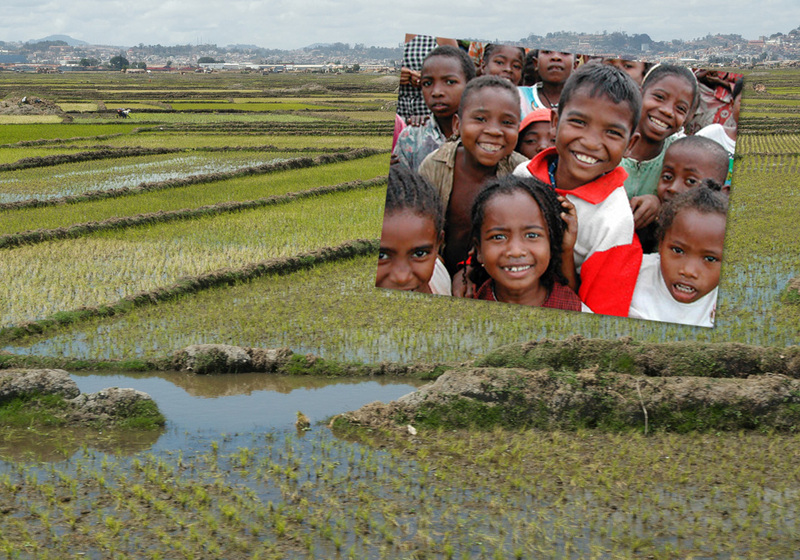 Culture: Of the Madagascar ethnic groups, the Antanosy are among the smallest in population and geographical range. The majority of Antanosy people are subsistence farmers living in small, rural villages. They rely primarily on rice, manioc and forest products such as honey, wild game, fruit, and reeds to consume or sell at weekly markets. Religion: The Antanosy hold deeply to their traditional religious practices, which are based on ancestor worship. Some have converted to Catholicism or Protestantism while holding on to their traditional religion. Some villages consider themselves Catholic or Protestant, but have very little understanding of the Bible, mostly due to lack of access to Scripture and Biblical teaching.